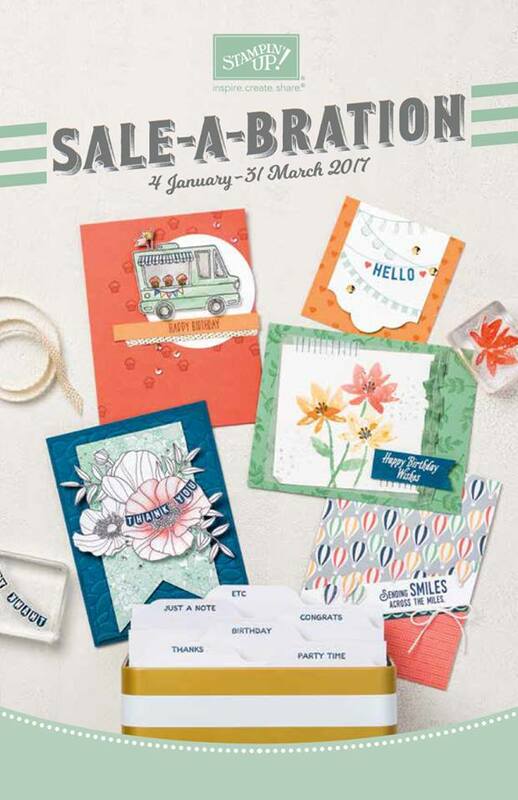 So the new Spring/Summer & Sale-A-Bration Catalogues have launched!!!! Have you got your copies yet? You can download a copy of the catalogues by clicking on the picture links below, or if like me, you prefer to have the hard copy so that you can keep turning those pages over and over any time you fancy a little browse, then click on the Order A Catalogue button below and I'll pop one in the post for you. Why Not Try Our All Inclusive Kits? 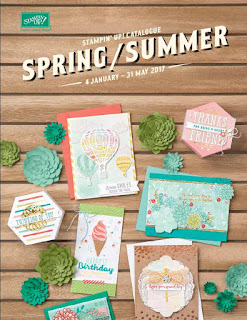 These kits are perfect for people new to crafting or who just want simple cards they can put together quickly. 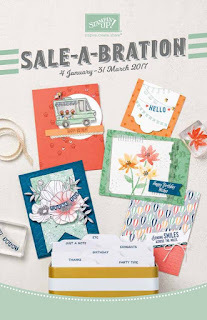 As Customers, can buy one of our all-inclusive card kits, add scissors and some adhesive, and they're ready to create one or 20 cards in a sitting. 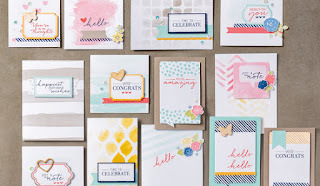 Every kit includes card bases, envelopes and embellishments to make 20 unique cards as well as a giftable kraft box. Each kit also includes an exclusive photopolymer stamp set and starter block. Whether you're a total beginner at paper crafting or an established crafter, you cannot fail not to love this Bundle and the ease with which these cards can be put together! Ever lost your crafty mojo or perhaps just need to have a few 'go to quickly' cards that are ready and to hand? This little bundle will be just up your street! You can make 12 fabulous cards, 12 tags and some other little bits left over to add to other projects. You could even add other stamp sets to the cards to create different designs - for all sorts of occasions really. Check out the YouTube tutorial below to see for yourself! Thank you for stopping by my Blog today I truly appreciate your support and would love if you would leave a comment on what you've read, or maybe what you'd like to see on here and I'll do my best to accommodate. Don't forget to pop back soon, or click the Subscribe By Email button above to ensure you receive up-to-date notifications on new projects published as they are launched!